If time is often an issue, you may be making choices that are quick rather than healthy. 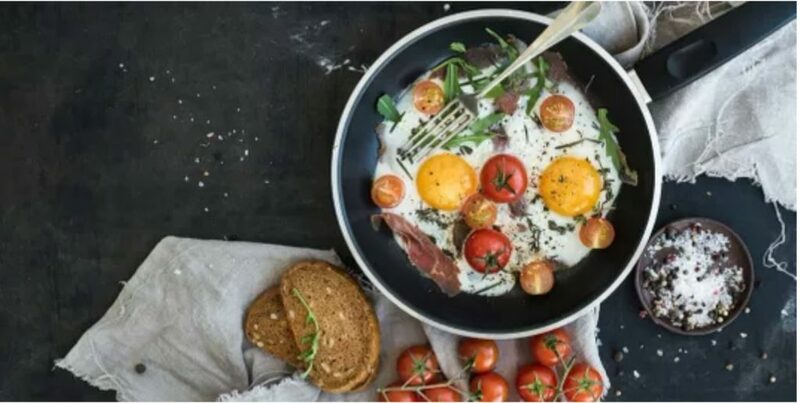 There are ways to opt for quick and tasty options that are also healthier than going through a drive-thru during your lunch hour. 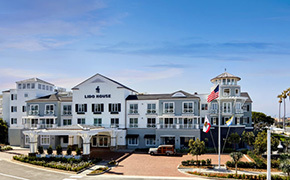 In Newport Beach alone, you’ll find a host of restaurants and cafes offering delicious and healthful selections that will tantalize your taste-buds and leave you feeling good about what you’re putting into your body. 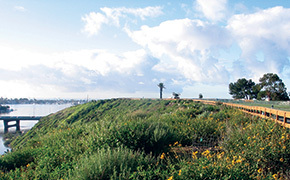 Culinary Director Shelley Register is no stranger to the Orange County food scene. The mastermind behind the success of A Market, Chef Register’s vision for this specialty deli and grocery features all made-from-scratch pastries and savories. Whether your mornings are slow, or at lightning speed, you can start your day with house-made granola or a hearty breakfast sandwich, whichever tickles your fancy. Lunch time is always buzzing at A Market where you’ll find both hot — think slow roasted Pulled Pork and house-made coleslaw — or cold sandwiches options, like The Green Machine featuring roasted chicken, and a bounty of pumpkin seeds, fire roasted peppers and pesto Caesar swathed in a spinach flatbread. Also available are sprightly salads and a handful of daily soups to choose from. 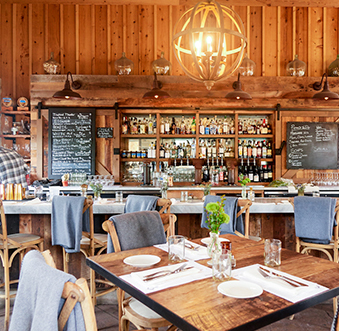 With a choice of two Bear Flag Fish Company locations in Newport Beach — one at Lido Marina Village, and another at Crystal Cove — there is no excuse to not pay them a visit. Only the freshest, most sustainable products are used to create the menu. Options are varied and often, you’ll find it difficult to settle on one particular item. 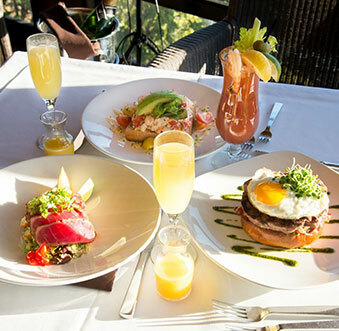 From appetizers, soups and sides, to entrees and daily specials, it will mean returning back again and again to sample everything. 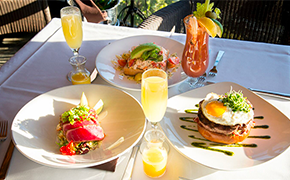 Favorites here include the traditional Hawaiian-style Ahi Poke which sees large chunks of fresh ahi tuna tossed in a traditional soy marinade, or any of the seafood plates to tickle your fancy. There is even sushi and sashimi for those wanting a quick indulgence. The choices are endless! Located on PCH in Corona del Mar, Jan’s Health Bar is the perfect respite for those looking for tasty, guilt-free indulgences. Looking for a quick pick-me-up after your workout? There are a myriad of juices and smoothies to help quickly replenish. Are you wanting something more substantial? 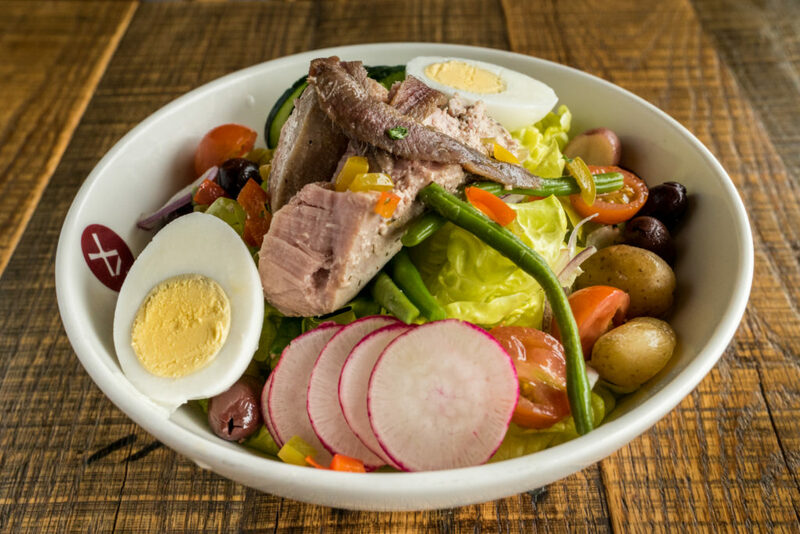 There are healthful daily options such as sandwiches, soups, salads to pick from including favorites such as Asian-inspired Tsunami Salad, Crunchy Kale Wrap, or the Mexican-inspired Fiesta Bowl. 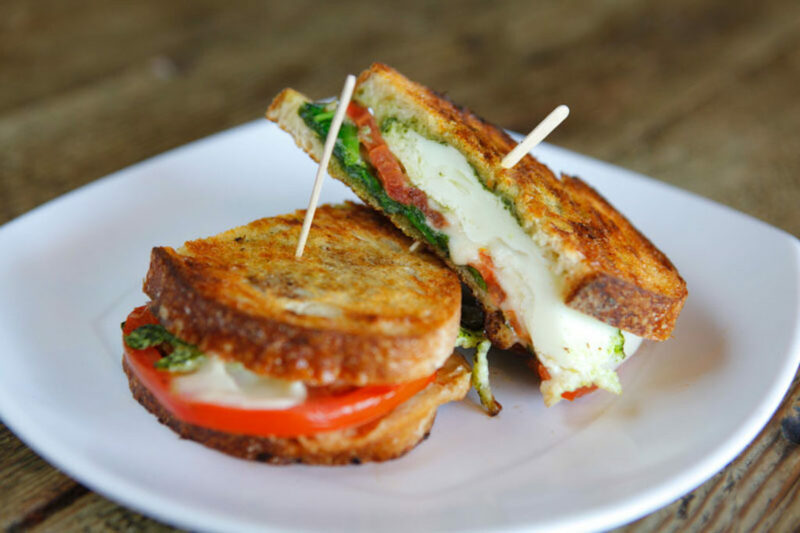 This quaint French cafe just a stone’s throw away from John Wayne Airport is a bustling mecca during lunch time. The array of food to go is impressive, ranging from freshly made baguette sandwiches to creative salads as well as daily lunch specials. Choose from savory French style ham, baked in-house sandwiches on crusty baguettes fresh from Moulin’s bakery department, or the wonderful salads such as lentil or celery root as sides. To finish, grab one of the beautiful pastries in the far corner of the restaurant. It will be hard to make a decision from the stunning fruit tarts to traditional croissants filled with imported chocolate. 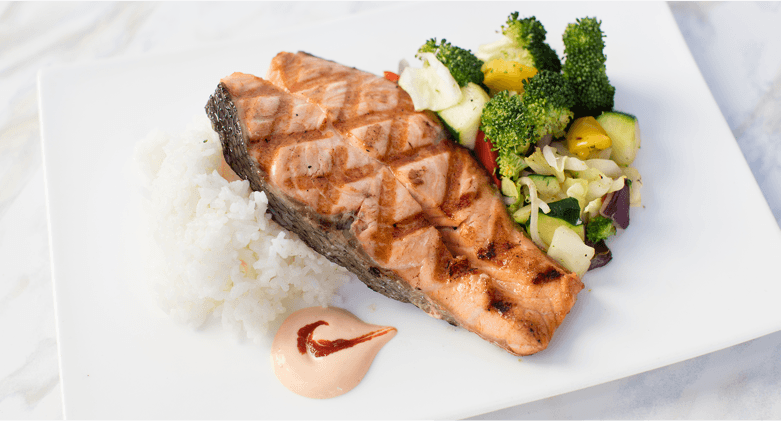 If you’re looking for a quick, healthy meal around the Balboa Peninsula, why not check out Newport Fresh, a little eatery serving modern Japanese fare with an American twist. 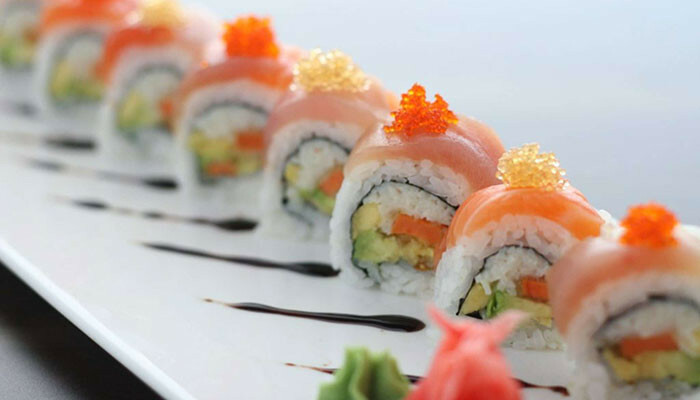 While the menu offers other tasty dishes, those seeking healthy options will love the array of salads, sushi rolls and sashimi the restaurant has to offer. The spicy sashimi salad, or a bowl of hearty, but light, udon noodles might just hit the spot. 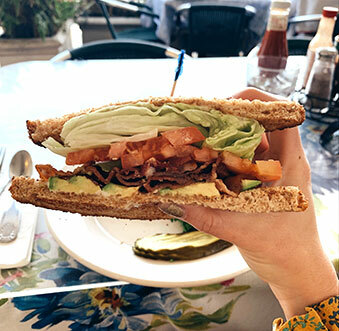 Located at the base of Balboa Pier, Orange Blossom Cafe is a European-style cafe serving up an array of coffee, salads, omelettes, as well as sweet and savory crepes. For a tasty, healthy lunch, choose one of the many salads on offer, such as the Orange Blossom Salad, Smoked Salmon Salad, to the more substantial Turkey Salad. In the mood for a sandwich? Well, you’ve come to the right place. There are several vegetarian options: Hummus or Herb Cheese Veggie and also, an array of savory crepes, acai bowls and smoothies to grab on the go. 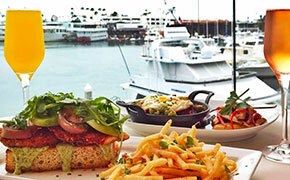 Grab your food and enjoy within the picturesque beachside setting of Balboa Pier. 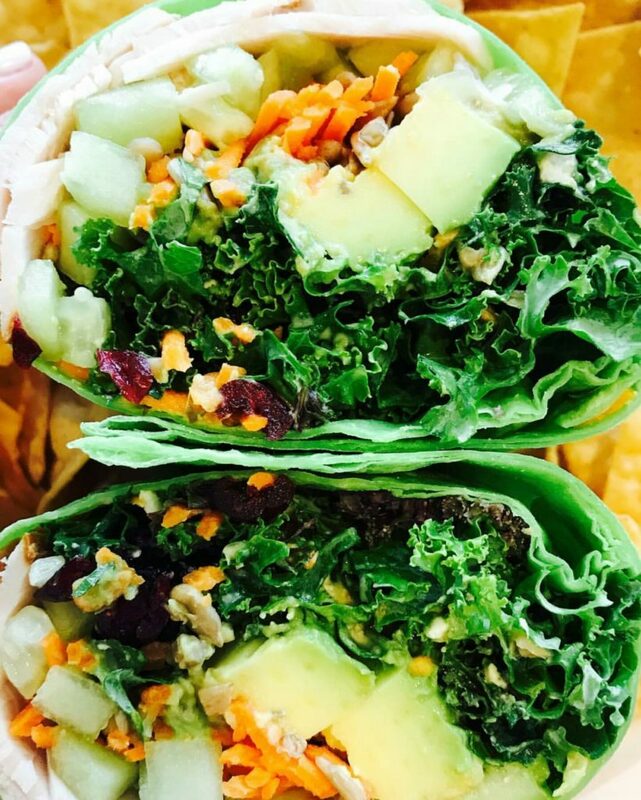 Tucked away in a strip mall in the Back Bay are of Newport Beach, Pita Jungle is the go-to restaurant for healthful and delicious food. 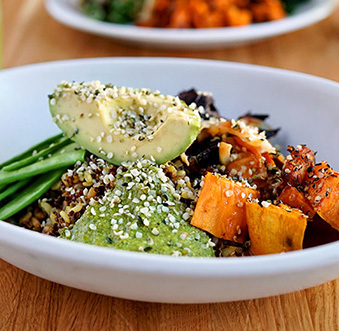 Their mission of sustaining a healthy and balanced lifestyle means the restaurant serves up a diverse menu of tasty, fresh, wholesome foods, including a variety of vegetarian, vegan and gluten-free options. Pita Jungle’s menu is influenced by tastes from around the globe with emphasis on the benefits of Mediterranean diet with options such as hummus, dolmades (grape leaf wraps filled with savory rice), and entrees of wood fire salmon, and chicken tikka masala. Vegetarians will find it easy to dine here with selections such as falafel pita wrap, lentil fatoosh salad, and more. If you think Chinese food can’t be healthy, then think again! 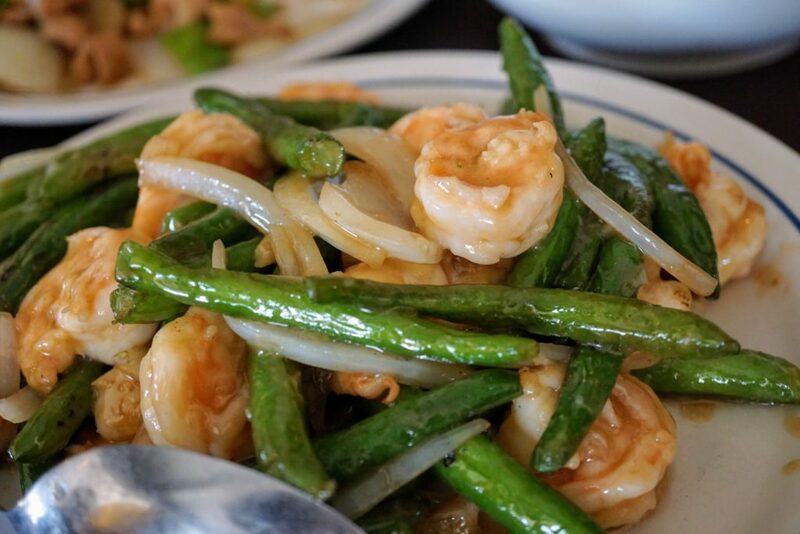 Shanghai Pine Garden on Balboa Island includes a section of healthful platters which allows you to keep on the healthy track, while still eating a delicious Chinese meal. Most dishes on the menu can be ordered in a light sauce such as stir fries like Broccoli Chicken or choose from the “Health Platter” section where you may opt for steamed vegetables with your meal, as well as brown rice. Fast casual dining concept Sharky’s Woodfired Mexican Grill is committed to sourcing the best quality ingredients. 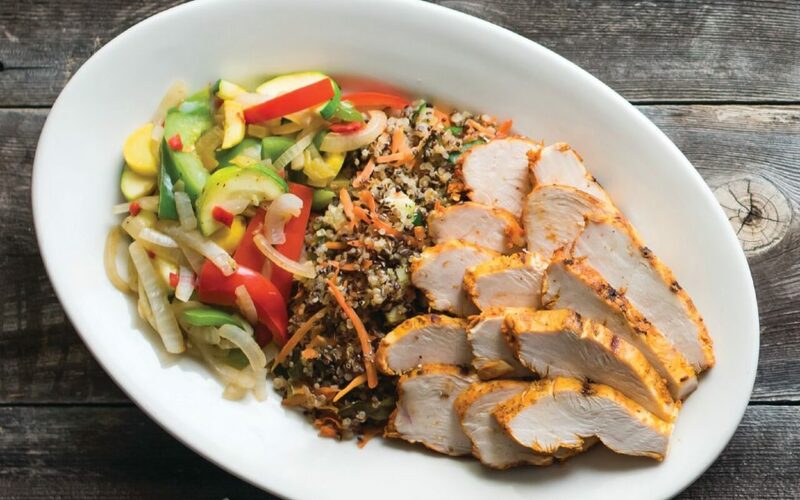 Using organic, natural and local ingredients whenever possible, the tasty menu options range from tacos to salads, as well as their signature Power Plates which pairs protein with vegetables and hearty grains. 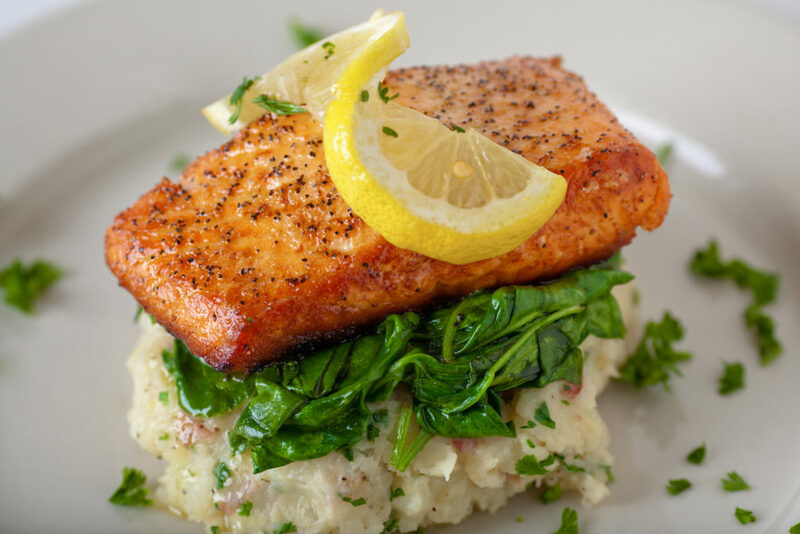 Whether it’s the all-natural, hormone- and preservative-free chicken, or wild-caught sustainable salmon that you’re choosing for your meal, you can rest assure that you are fueling your body nutritiously. 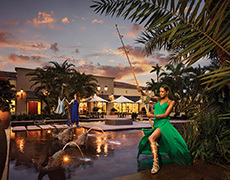 Fashion Island’s True Food Kitchen remains one of the most popular destinations for conscious eating. The menu is designed by Dr Andrew Weil, a world-renowned leader and pioneer in the field of integrative medicine, a healing-oriented approach to balancing the body, mind and spirit. The menu changes seasonally with a strong emphasis on plant-based dishes, although carnivores are welcome to add various proteins to the majority of menu items. Find comfort in the Lasagna Bolognese, or better yet, indulge in the terrific Poke Bowl. 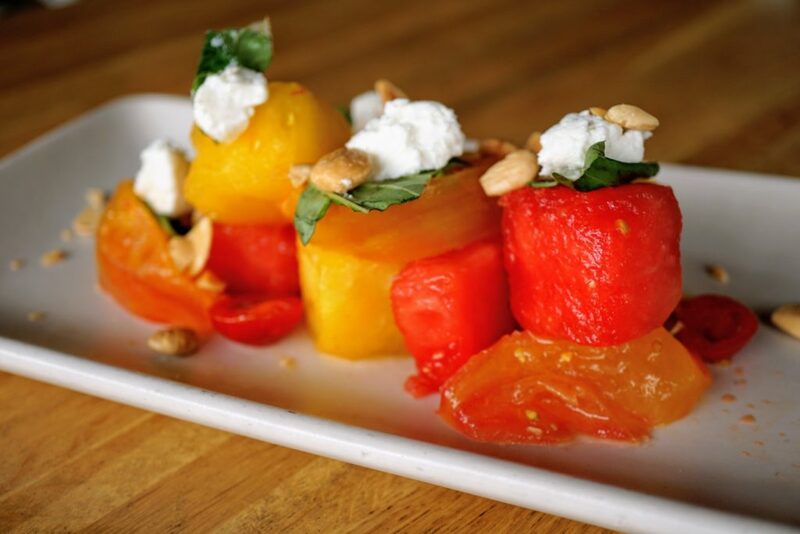 Tantalize your taste-buds without compromising flavor, that’s the True Food Kitchen promise.